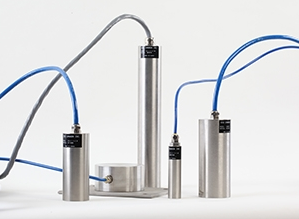 Roga-Instruments provides broad range of industrial accelerometers for General applications, Seismic measurements, High acceleration and shock, Light test objects, Triaxial measurements and Industrial applications. 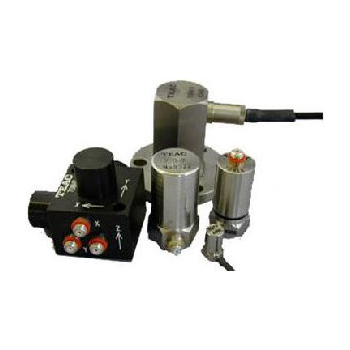 ROGA-Instruments provides a broad range of accelerometers for Generalapplications, Seismic measurements, High acceleration and shock, Light testobjects, Triaxial measurements and Industrial applications. 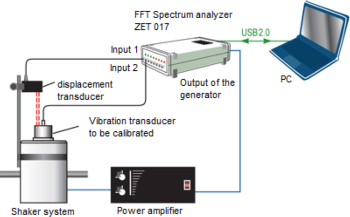 Calibration of the seismic sensors should be conducted in the low-frequency domain, which means, that the relative method used for calibration of the vibration transducers is not applicable since it does not guarantee the required accuracy level. The problem is that the reference accelerometers have uneven AFR characteristic in the low-frequency domain. Thus, calibration of seismic transducers requires implementation of a different approach. 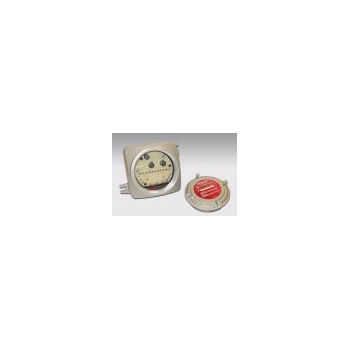 BC 1313 piezoelectric seismographs are intended to convert vibration parameters to a proportional electrical signal. Measurements are carried out for 3 mutually perpendicular axes X, Y, and Z at a time. 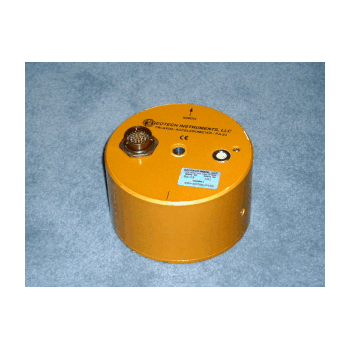 BC 1313 seismographs are seismic accelerometers, the parameter measured – vibration acceleration. For BC 1313 seismic transducers, the system is provided for sensing element electrical stimulation using an actuator to determine conversion ratio true value during periodic recalibration without dismantling. Power check system is also allowed for in BC 1313 seismographs. The Geotech Model S-230 is a high resolution, 1-component, force balanced accelerometer capable of meeting the noise and stability requirements of the most demanding seismic studies. It features a very wide frequency response (DC to 90 Hz) and an internal calibration coil. Our Vibration Monitors measure vibration double amplitude (displacement) or vibration severity (velocity). There are two ways to sense vibration: Relative to the frame or bearing cap using proximity probes or Absolute which is relative to a point in space (i.e. seismic displacement pickups, velocity transducers or accelerometers). The force balance accelerometer has a classical critically-damped, second-order frequency response. There is no peaking in the response but simply a smooth roll-off above the natural frequency. 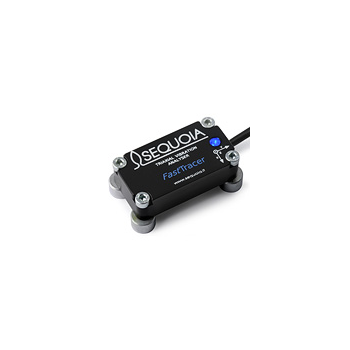 This property along with the excellent characteristics of the "HP" torquer design makes Columbia accelerometers the best choice for demanding applications where precise DC and near-DC measurements are needed in demanding shock and wide band vibration environments. 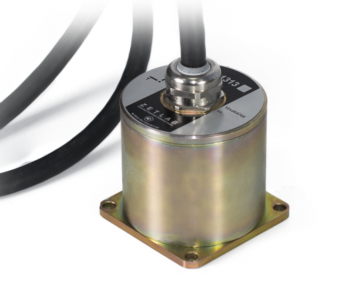 Columbia force balance accelerometers are available to cover virtually all applications. Low noise, high output units can be used for seismic structure motion studies while miniature, high range versions are optimum for measuring more violent high G environments encountered in many industrial, aircraft and missile applications.